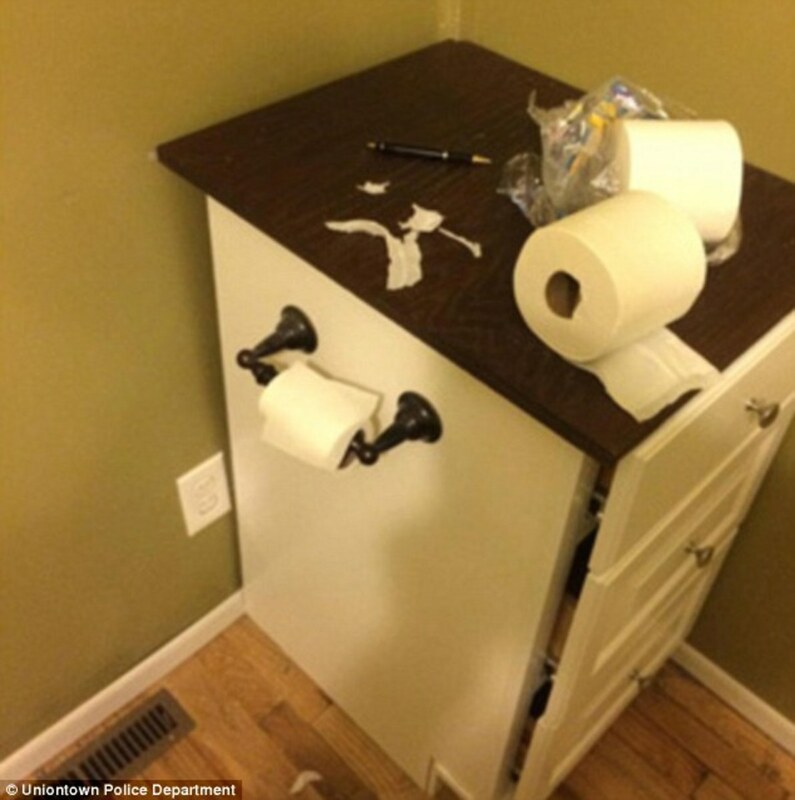 A man has been arrested for attempting to commit a robbery after police allegedly found evidence of a note he wrote to the robbery location on a piece of toilet paper inside his home. 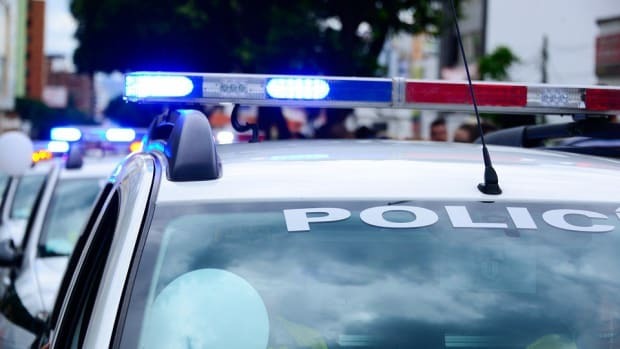 Frey didn’t wind up getting away with the attempted robbery, however, because an employee allegedly pressed a panic button, alarming police who showed up before he could leave. 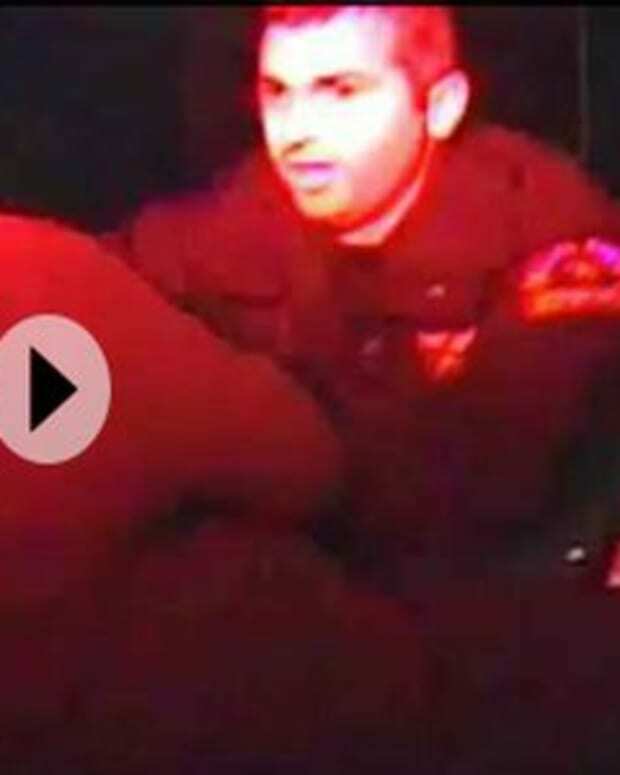 Police arrived and questioned Frey, who told them that he was forced to rob the store by someone else who threatened to shoot him if he didn’t return home with stolen money. 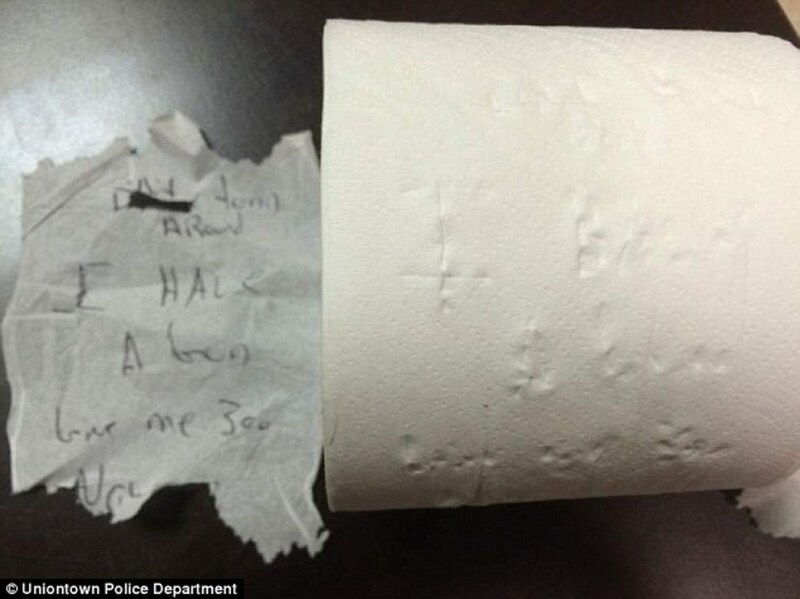 When police arrived to search Frey’s home, however, they discovered a brand new roll of toilet paper, just opened, with the message still indented into another sheet. 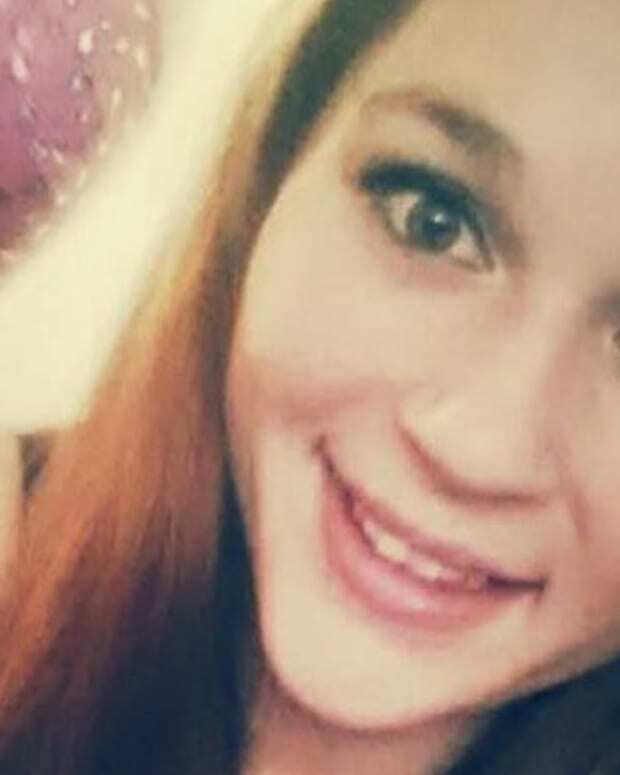 Additionally, investigators found a black pen matching the ink used in the original note nearby as well as marijuana and drug paraphernalia. Frey has now been charged with attempted robbery and robbery, attempted theft and theft, possession with intent to deliver marijuana, and possession of drug paraphernalia.